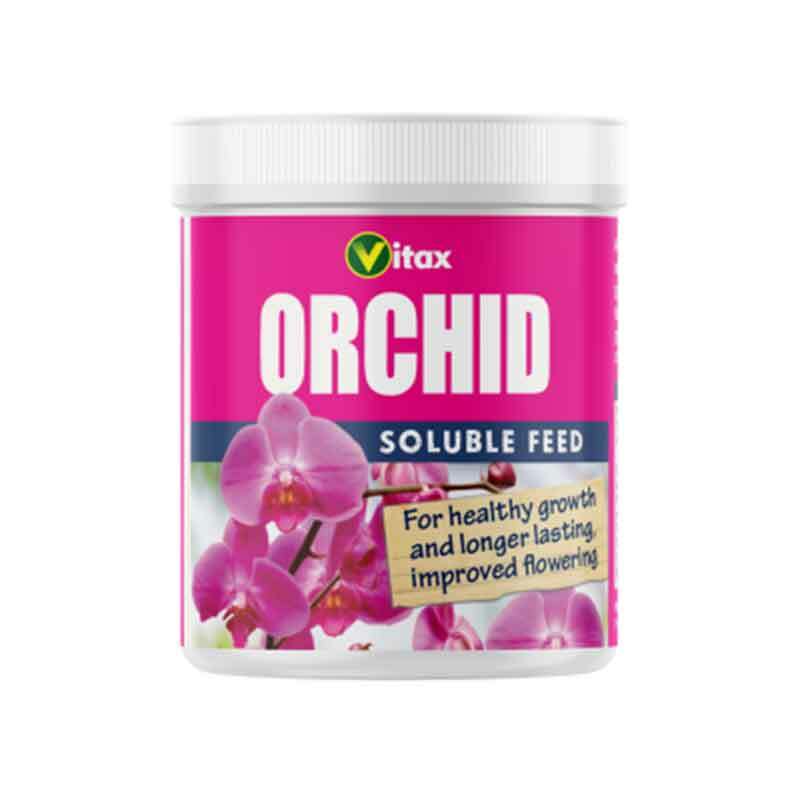 This specialist compost contains three essential ingredients critical for the successful development of healthy orchids. 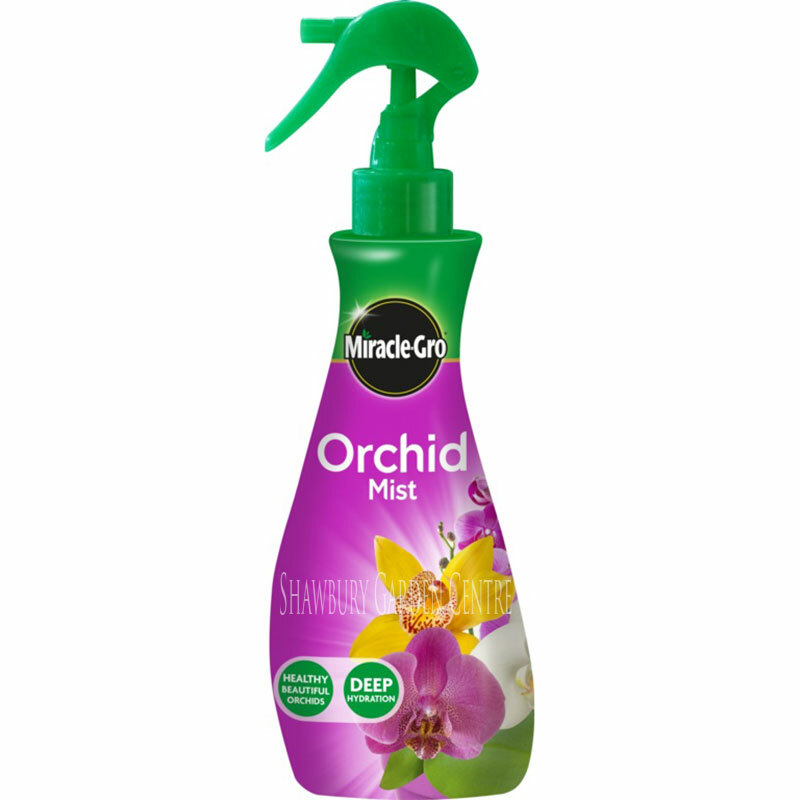 Orchids are beautiful plants with an astonishing variety of sizes, shapes and colours. To enjoy the beauty of these plants, they need to be potted in a well-drained, moisture retentive compost mixture, so that the roots take up both water and nourishment. 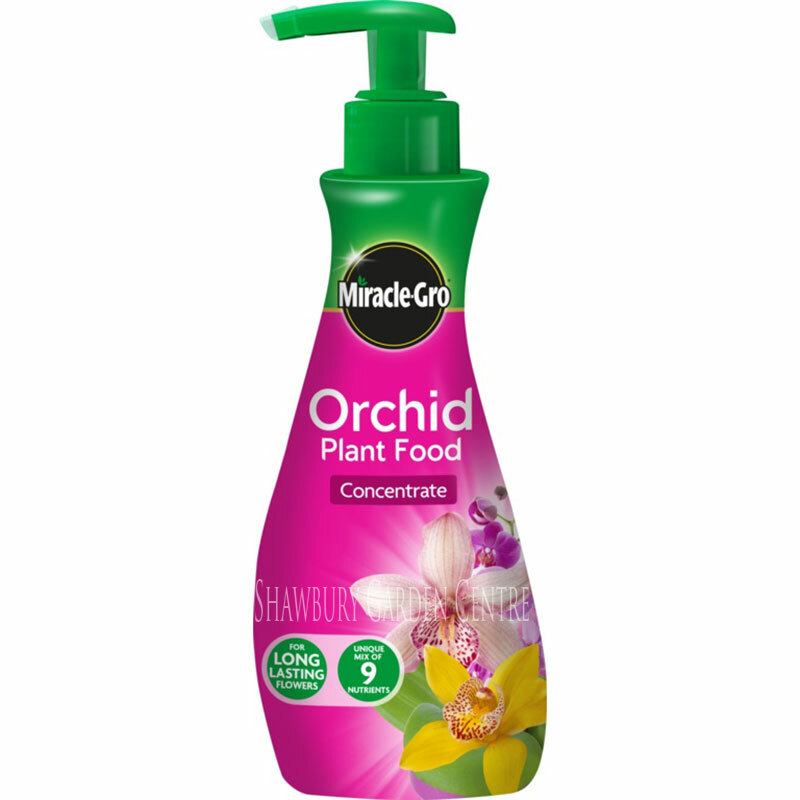 Why Use Westland Orchid Compost? Re-pot Orchids when they have outgrown their container, when the compost needs replacing or just after flowering or during the period when new growth and new roots appear. Remove dead and shrivelled roots but leave compost attached to healthy white roots. Don't worry if a few roots grow outside the pot; re-pot only when growth begins to suffer. 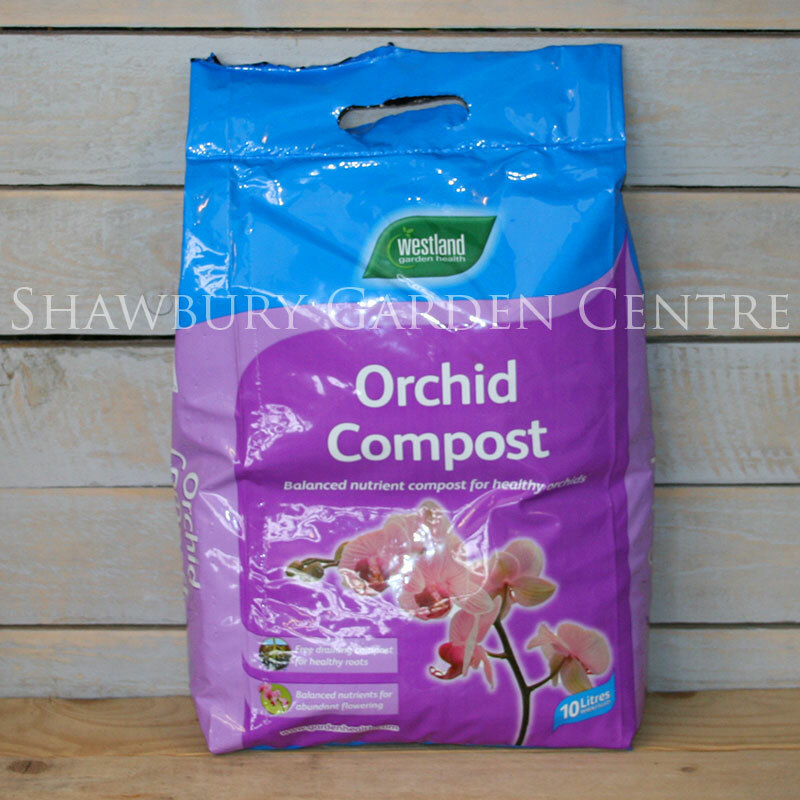 Westland Orchid Compost will supply your plant with the nutrients needed for strong healthy growth. 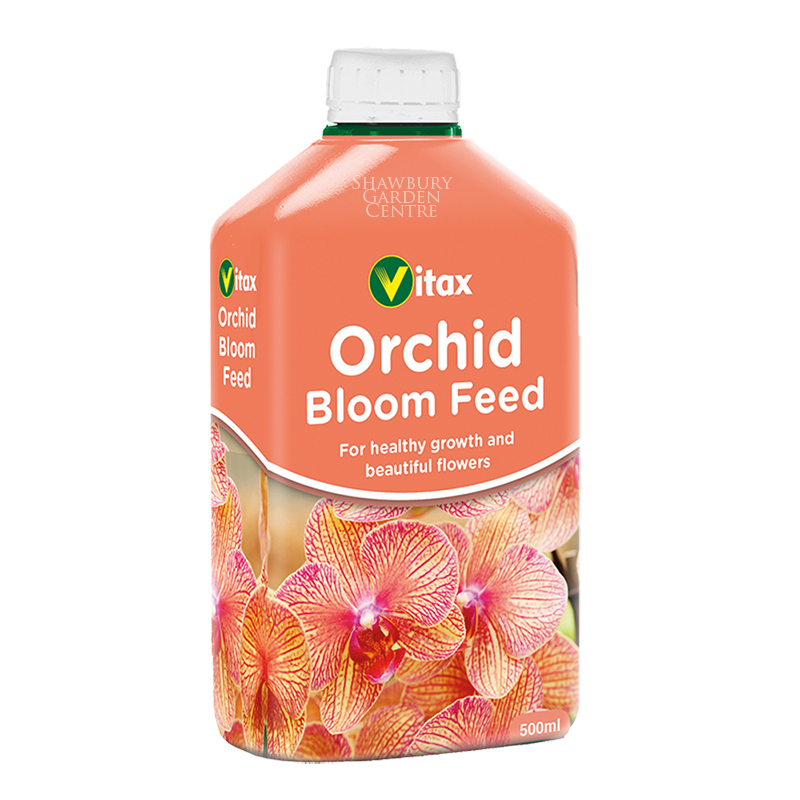 During the growing and flowering season, containerised Orchids may require a helping hand and can benefit from the application of a specialist fertiliser, such as Westland's Orchid Plant Food. 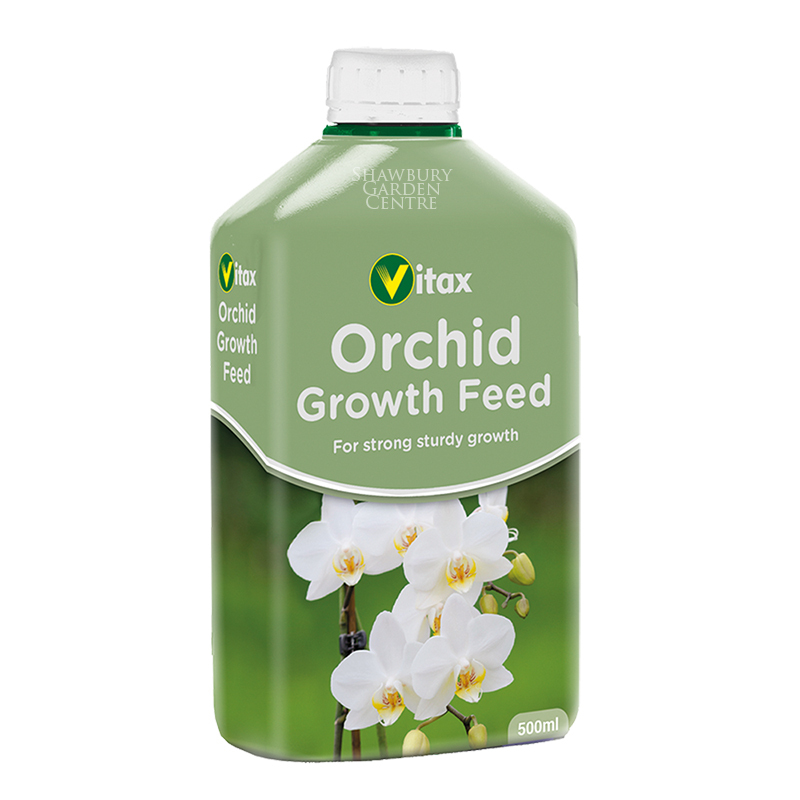 Feed every third watering in the active growing season and every sixth watering in the winter season. 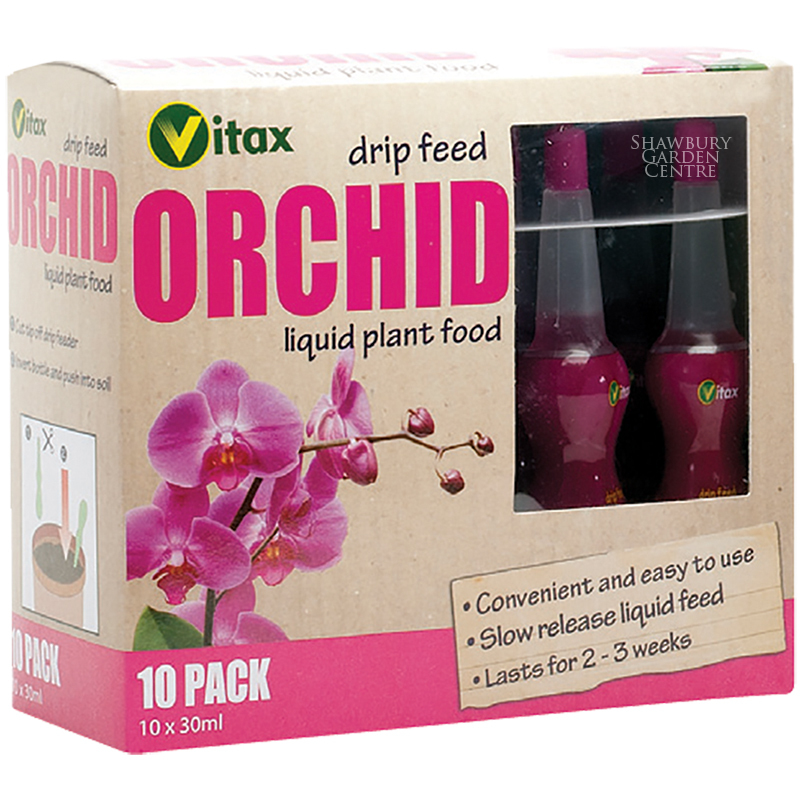 Orchids need to be grown in humid conditions, however few orchids will tolerate wet compost, therefore allow the compost to become almost dry before watering.